Welcome to Hotel Linen Etc, the Algarve’s leading Hotel Linen Supplier. 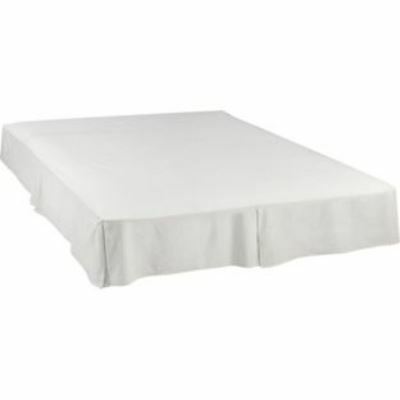 We stock large quantities of white linens. 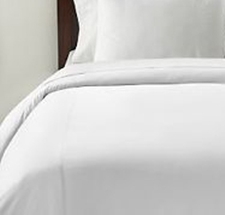 For more than 10 years we have supplied bedding to hotels and guesthouses across Portugal. Our products are tried and tested, they are so good that we guarantee both quality and price. We deliver free to the Algarve and Lower Alentejo. Please enquire about free delivery to mainland Portugal. Our products are tried and tested, they are so good that we guarantee both quality and price. Our knowledgeable team are always on hand to assist you. Send us a message or call us today. Hotel Linen Etc is a subsidiary of Linen-etc.com specialising in products for Hotels and the hospitality market. 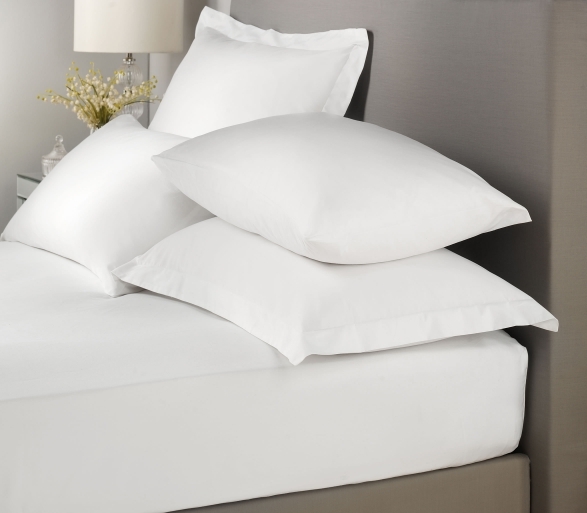 We have been successfully supplying hotel linens for more than 10 Years. 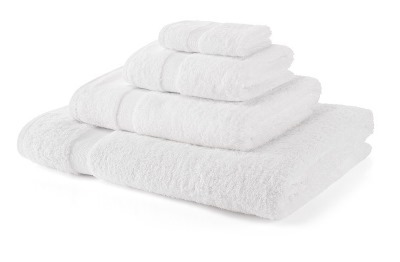 Hotel Linen Etc is for hotels, guest houses, resorts and other businesses who need to buy large quantities of linen. We offer great prices on bulk and wholesale orders. 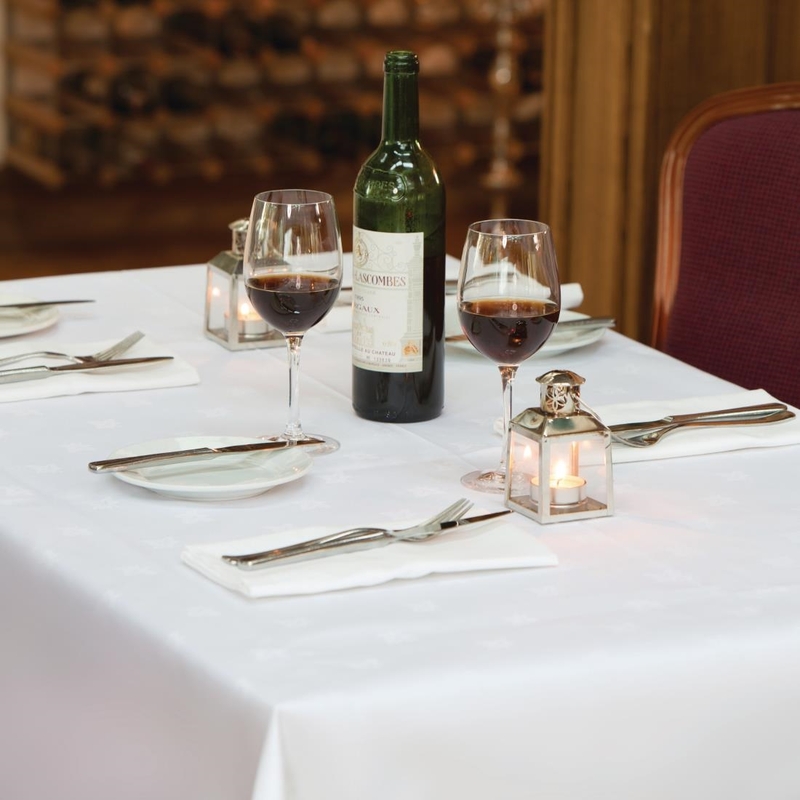 We can arrange large deliveries at short notice due to our large stocks or we can hold stock if you need linens on a schedule. 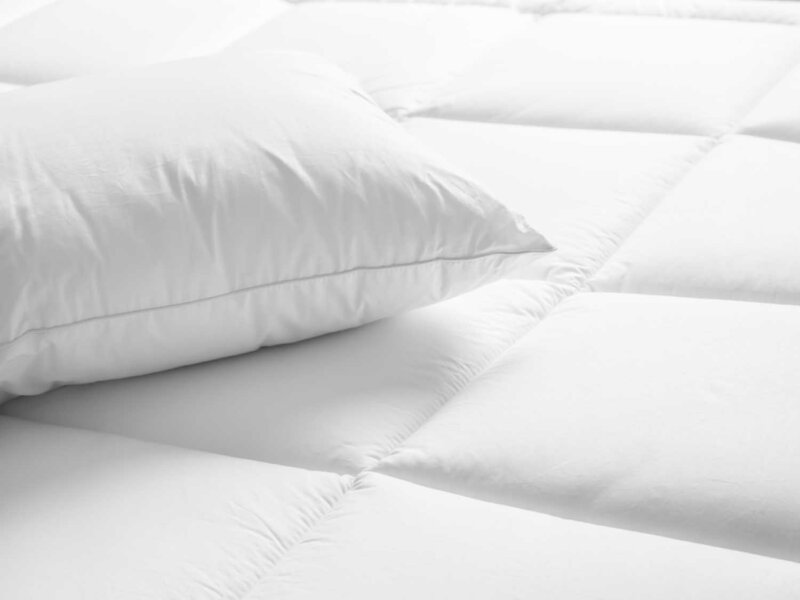 Our products are luxurious and soft yet durable enough for modern laundries. All are bought for the hospitality market. 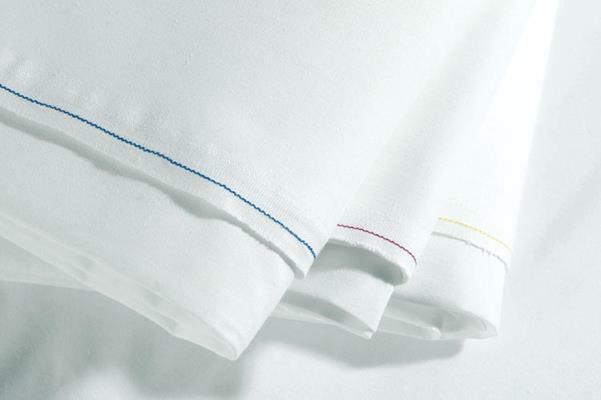 High thread counts and percale finishes, Satin and Sateen stripes are available. All of our Towels and Sheets wash at 60º. Our core products are tried and tested and bought with the Portuguese climate in mind. We carry large stocks and deliver regularly across the Algarve and Portugal. Our team bring a wide range of skills. From sales to the warehouse and delivery we guarantee your orders to be delivered promptly. Punctuality and efficiency along with reliability are key to the success of our business. Receive updates from us, new products, industry news anything else we think will make your day.